Ex-NYPD cop turned PI and entrepreneur Moe Prager is faced with a gut-wrenching case. The apparent suicide of his old friend and NYPD chief of detectives Larry McDonald forces Moe back onto the decaying Coney Island streets he patrolled when he was in uniform. But now, beneath the boardwalk and behind the rusted and crumbling rides of the midway, he finds a trail of death, betrayal, and corruption reaching back to 1972. 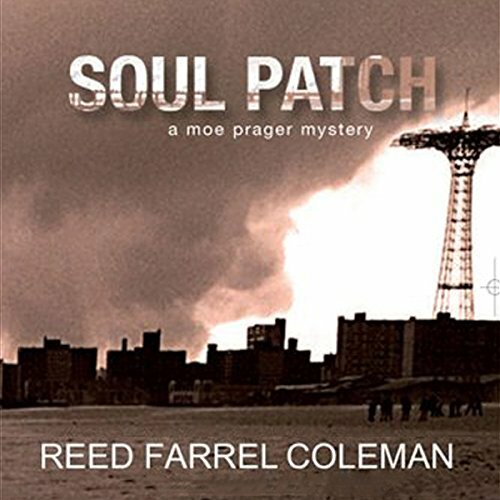 ©2010 Reed Farrel Coleman (P)2009 Audible, Inc.